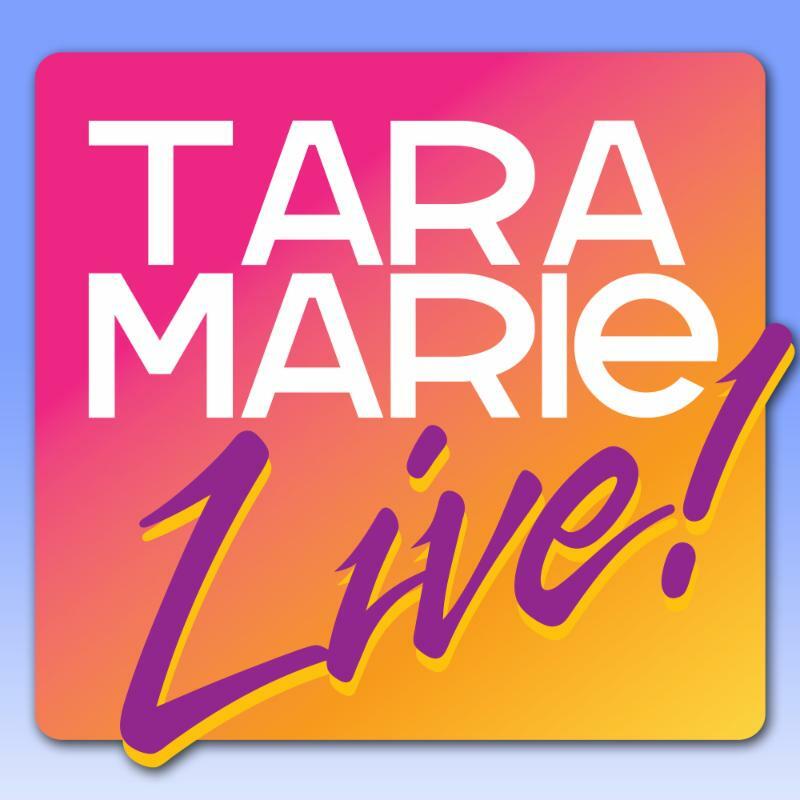 TARA MARIE LIVE Returns as a Podcast with All New Shows! This week on my podcast, TARA MARIE LIVE, I interview, Dr. Debbie Joffe Ellis, a Psychologist, Professor, and Speaker. 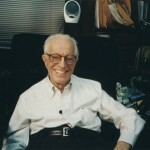 Alongside her late husband, psychologist and pioneer of, Rational Emotive Behavior Therapy, Dr. Albert Ellis, she has spent her entire career teaching people how to achieve greater levels of happiness and satisfaction by changing how they think about their lives and their circumstances using this revolutionary form of cognitive behavior therapy. Most humans have the goals of staying alive and being happy, yet too many of us are unaware that it is not outer events or circumstances that create happiness, but rather our perception of these events and of ourselves that creates either negative or positive emotions. Dr. Debbie says, “When people think, they also feel and act. When they feel, they also think and act. When they act, they also think and feel.” She also says that, even when we are thinking, feeling, or behaving in destructive ways, we can push ourselves to think, feel, and act in healthy and rational ways. Given this, practicing Rational Emotive Behavior Therapy starts with self-awareness and of course, a genuine desire to change. This is a fascinating interview, and one that left me thinking about how I perceive events in my life and areas in which I can improve. Tune in and hear information that will change your life for the better. Click on the title below to download and listen to this episode! This week, I am joined by Renowned Psychologist, Dr. Debbie Joffe Ellis, to discuss Rational Emotive Behavior Therapy, a book she co-wrote with her late husband and the father of REBT, Psychologist, Dr. Albert Ellis. 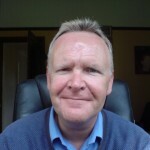 How you think will affect, either negatively or positively, how you feel and behave. Tune in and learn the tenets of REBT and how practicing its principles can help you control your emotional and behavioral destiny by helping you change your thought patterns from irrational to rational. Click on the sound files below to listen to them. 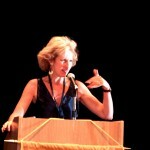 Dr Debbie Joffe Ellis On Park Ave Radio Show speaking about “Are Your Friend’s Making You Fat”. Dr Debbie Joffe Ellis on The Tar-Marie Segundo show “Conquering Addiction”.